Nokia introduced its long–lasting entertainment mobile phone which will be a new version for its partner, Verizon. 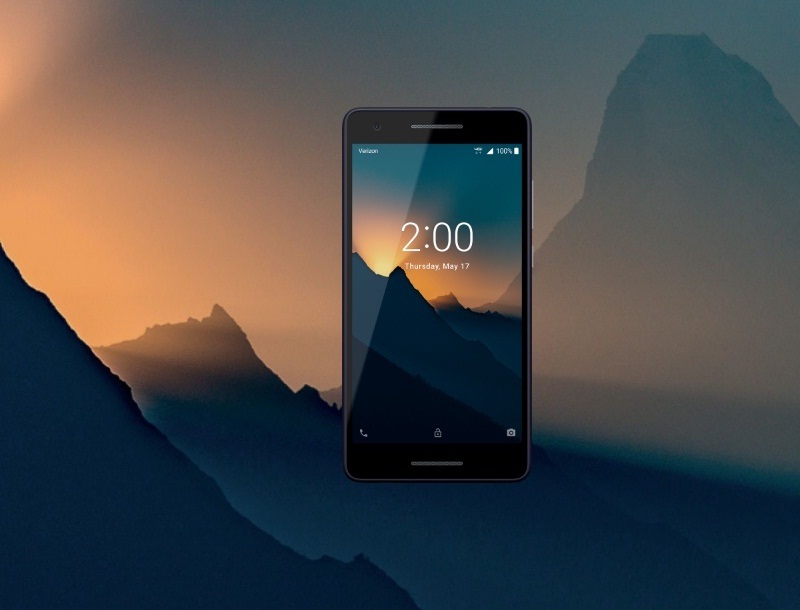 The new version, Nokia 2 V Prepaid has a 5.5 inch HD screen display with 16:9 aspect ratio and covered with glass that has anti-FP coating feature. The Nokia 2 V runs with Android Oreo Go Edition and Qualcomm Snapdragon 425 processor. The rear camera has 8MP with auto focus and LED flash while the front camera has 5MP. The storage has 1GB RAM and 8GB ROM that can be expanded up to 128GB through the MicroSD card slot. The battery capacity has 4,000mAh that lasts for 35 days in standby mode and up to 10 hours usage time. It also includes dual front speakers that offer an immersive stereo sound. The sensors are ambient light, proximity, and accelerometer. The Nokia 2 V Prepaid is now available on Verizon with a prepay price of $69.99 and the available colors are Blue and Silver.